is a communication equipment supplier company. Our main office is located in Taman Gembira, Kuala Lumpur (KL), Malaysia. 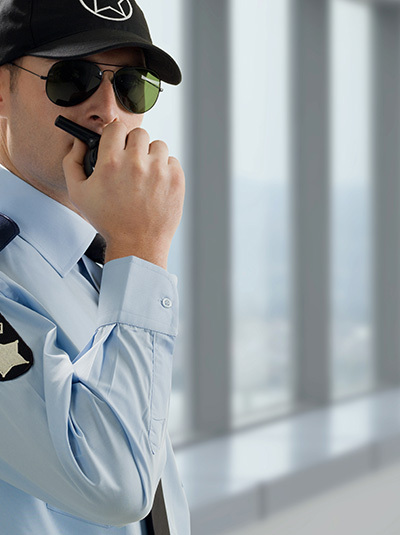 We supply an amazing range of outstanding products such as walkie-talkie, antenna system, two-way radio solution, repeater system and mobile radio. If you have any inquiries, please do not hesitate to contact us. Stream Communication System Sdn Bhd added 5 photos in Centrix - (DVS) Digital Video Surveillance Camera (Lite Series) Category. Stream Communication System Sdn Bhd added 5 photos in Centrix - Dome Camera (DV Series) Category. Stream Communication System Sdn Bhd added 3 photos in Centrix - Fixed Camera (FV Series) Category. Stream Communication System Sdn Bhd added 7 photos in Centrix - H.264 Embedded DVR (Lite Series) Category. Stream Communication System Sdn Bhd added 3 photos in Centrix - Megapixel IP Camera (Lite Series) Category. Stream Communication System Sdn Bhd added 4 photos in Centrix - Megapixel IP Camera (Virtue Series) Category. Stream Communication System Sdn Bhd added 9 photos in Centrix - H.264 Embedded DVR (Virtue Series) Category. Stream Communication System Sdn Bhd added 2 photos in Centrix - Vandal Dome Camera (VV Series) Category. Stream Communication System Sdn Bhd added 7 photos in Centrix - Weatherproof Camera (WV Series) Category. Stream Communication System Sdn Bhd added 8 photos in Centrix - Speed Dome Camera (SV Series) Category. Stream Communication System Sdn Bhd added 5 photos in Walkie Talkies - Hytera Category. Stream Communication System Sdn Bhd added 4 photos in Walkie Talkies - Vertex Standard Category. 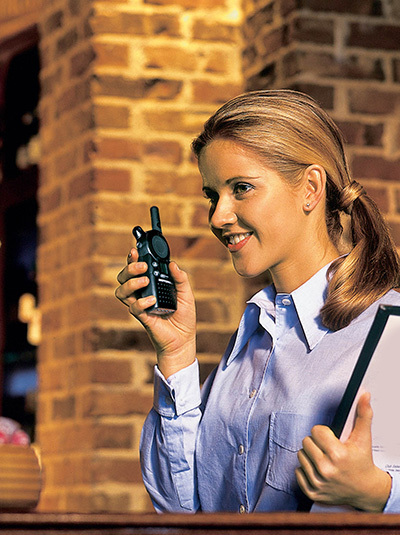 Stream Communication System Sdn Bhd added 3 photos in Motorola - Analog Walkie Talkies Category. 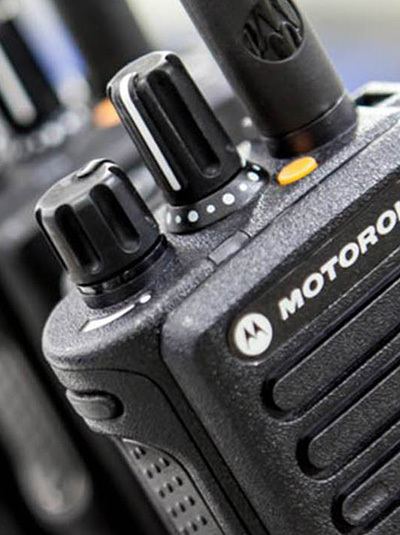 Stream Communication System Sdn Bhd added 4 photos in Motorola - Digital Mobile Radios and Repeater System Category. Stream Communication System Sdn Bhd added 9 photos in Motorola - Digital Walkie Talkies Category.